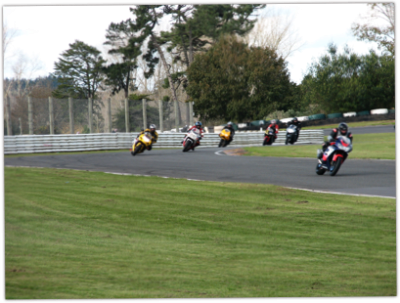 Went to Pukekohe yesterday to open day / track day. It was a fantastic day, and I can’t wait until I can have a go. I think the next bike will be a bit sportier, so I can go have a play every now and then.